Mike’s Pile of Shame: The Board Game Edition. If you have listened to the podcast you’ll know that each of us has a rather large and ever increasing pile of shame. Some of these are incredibly easy to ignore, especially if they are digital copies bought through Steam. Even physical copies are easy to look at and as long as I have played at least five hours of the bigger ones, I resort to the old “I’ll get to it at one point” philosophy. My board game pile of shame is a different kettle of fish however. I find myself rather stressed when it grows and have even created a rule that I cannot buy a new game until I’ve played one of the unplayed ones. Obviously I don’t get stressed enough to enforce the rule but, hey, baby steps. As you can guess, all of my rationing and rules have not stopped my board game pile of shame from growing. So, in yet another hopeless attempt, I’m going to highlight some of the board games I own, giving reasons and some sort of plan of when I shall play them. It also means if I fail to play them you are welcome to ridicule me in the comments. This one is not my fault. 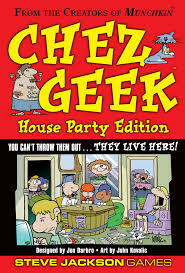 Chez Geek is currently the most traveled game in my collection. Despite having been to more than twenty odd board game sessions the cards have yet to come out of their cellophane wrapper. Although this Steve Jackson game has all the hallmarks of the “take that” style of game play and backstabbing that our group loves, I think it’s just too close to Munchkin. Chances of being played: Unlikely, unless someone burns the huge collection of Munchkin cards we own. I promise this was bought with the best of intentions. Every boardgame collection needs a few games that can be played by as few as two people so that latecomers have something to play whilst they wait for the group to finish. 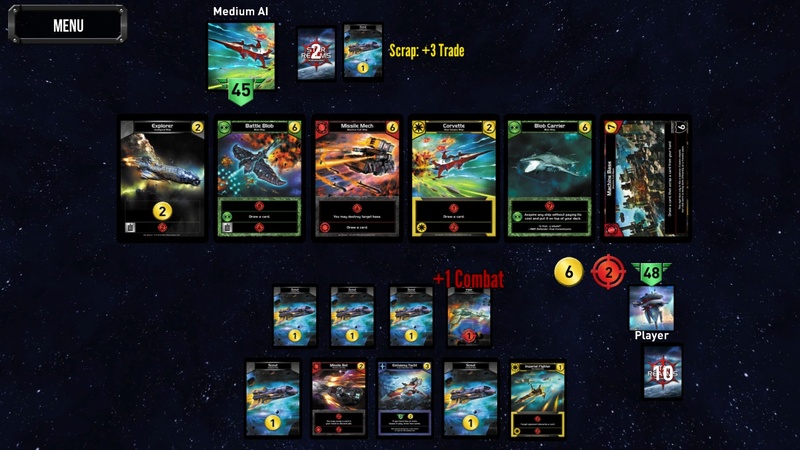 Star Realms was bought with this in mind. I also purchased the digital version of the game which, because it is amazing, means I’ll probably not play the physical copy myself. Chances of being played: Unknown, but I play the hell out of the app so that counts doesn’t it? 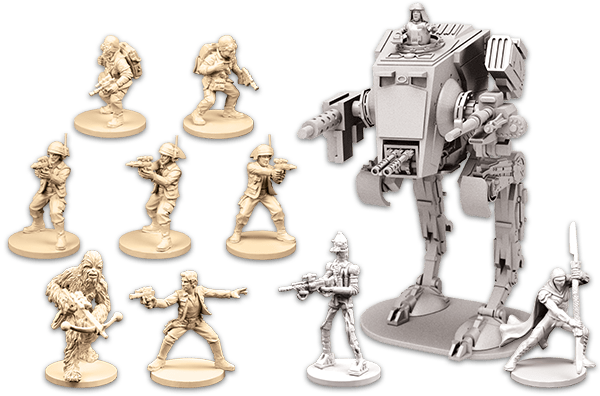 This amazing tweak to Descent Journeys into Darkness is an epic adventure set in the Star Wars universe with four players playing members of the Rebel Alliance and one player controlling the entire Galactic Empire. This is going to be terrific. AEG’s Dark Seas is the latest addition to the pile of shame and is only here because we ran out of time at International Tabletop Day of the 11th April 2015. 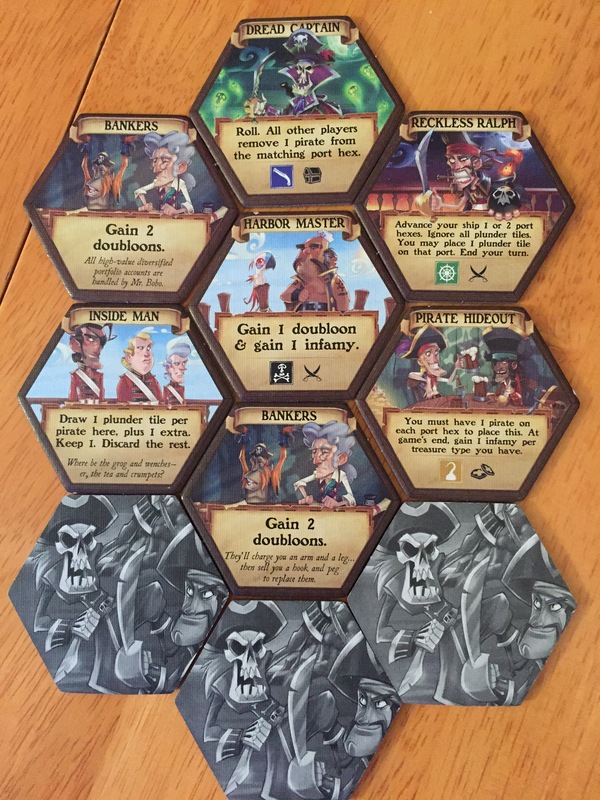 This fun four player tile laying / dice game looks absolutely gorgeous with its Monkey Island art style and I can’t wait for our next game session. 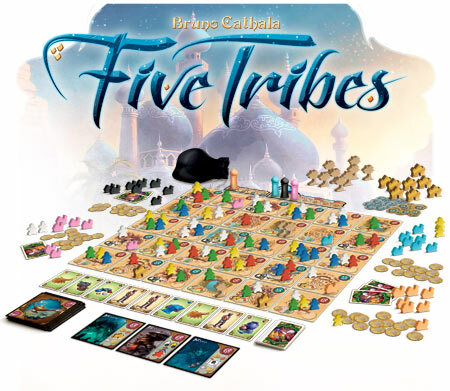 Five Tribes is one of last year’s best games and a treat for lovers of strategic worker placement games. It only got delivered a few days ago hence its inclusion here. Chances of being played: Excellent, both already packed in the bag for the next session. 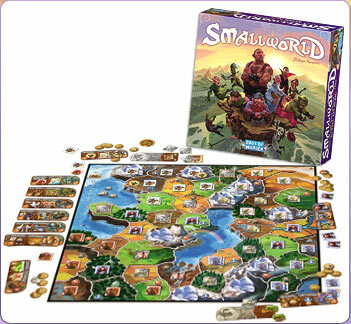 Another example of a game that I have played before, but have yet to use my own copy. Not too sure if this counts. Chances of being played: Umm, soon. Stop pressuring me, you know I love you! I have to say Zombie 15’ sounds pretty darn fun and I’m keen to have a go! I am ashamed to say I have never played Munchkin, but I love me some backstabbing games and have always wanted to give it a shot. 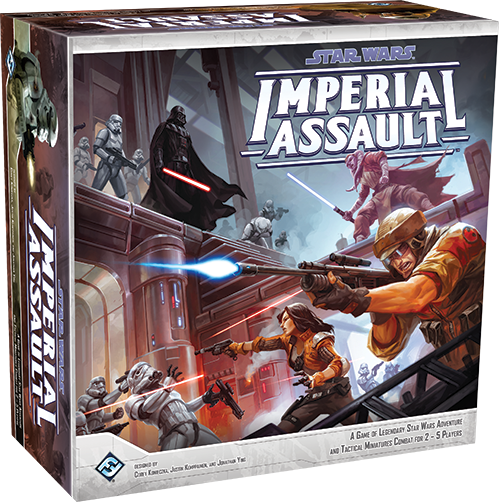 Star Wars Imperial Assault is a pretty damn good game. It plays out very much like the D&D Legend of Drizzt game. Highly recommend!